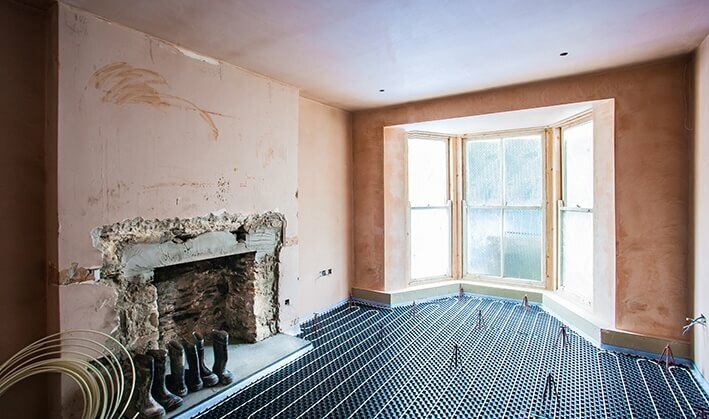 Water, or ‘wet’, underfloor heating (UFH) is suitable for most properties, whether building from new or undertaking a renovation project. There’s a wide range of water underfloor heating systems to choose from. 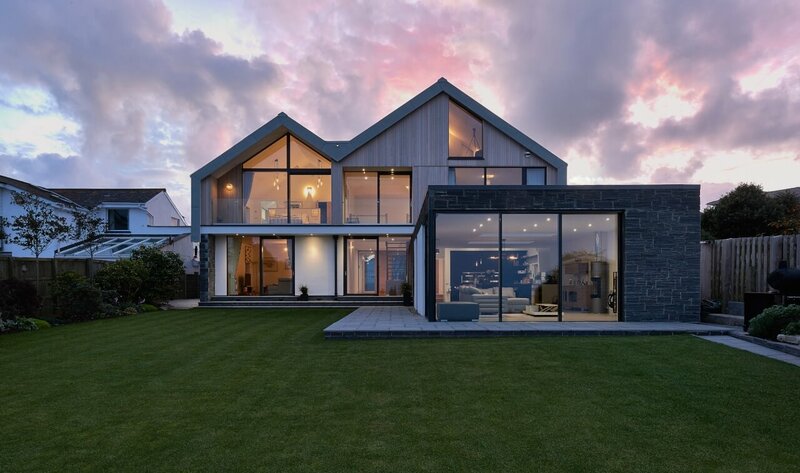 We will help you to select the perfect match for the property based on the type of project, the heat output required and any build schedule considerations. Water underfloor heating is often the number one choice for someone building their own home. It is simple to install, affordable and very efficient. There are several UFH systems to choose from if installing in a new build, two of the most popular being ClipTrack® screed UFH and FastDeck®. Underfloor heating can also be installed in renovation projects – there is absolutely no need to dig up the existing floor! Each system in Nu-Heat’s award-winning LoPro® range is fitted directly on top of an existing floor, for minimal disruption. They are low profile, to maximise floor-to-ceiling space, and offer high heat outputs to suit older buildings or rooms with large windows and bi-fold doors. Because they sit over the floor, LoPro® UFH has quick heat up times that are on par with a radiator system. 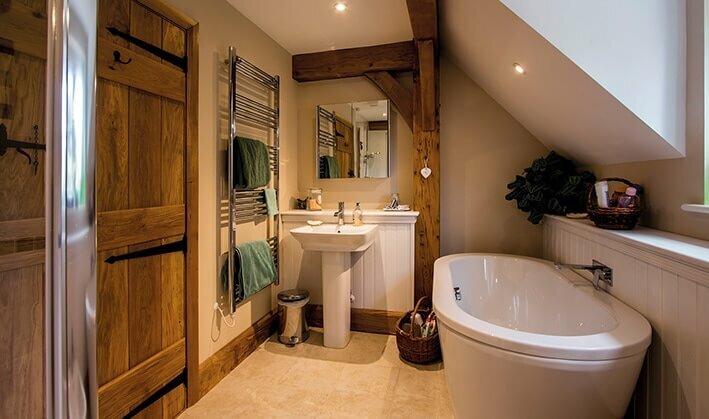 Water underfloor heating can be installed on any floor of a property, from basements right up to loft conversions. Nu-Heat has a range of UFH systems for first floors, some of which are fitted within the ceiling and others which sit on top of the floor deck. ClippaPlate® is a popular choice for joisted first floors as it can be fitted from below, between the joists, or from above, straddling the joists. 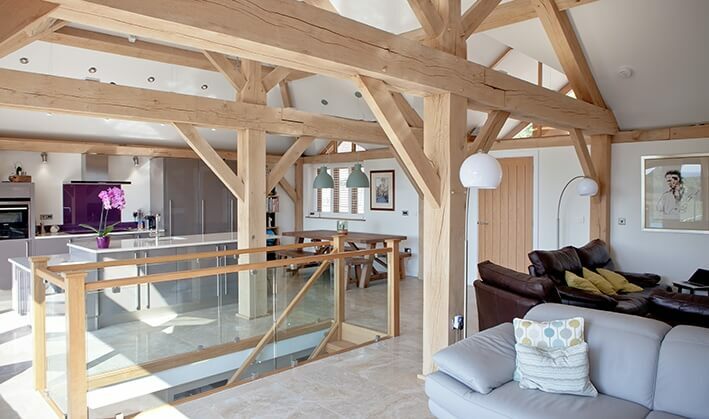 Building an extension or renovating a kitchen? Water underfloor heating is a good option for single spaces, too. Nu-Heat’s OneZone® water underfloor heating kits include everything you need to install UFH in a single room extension or renovation. ClipTrack®, LoPro®Max and LoPro®Lite are all available as OneZone® systems and come with clear installation instructions. Looking for electric UFH? Find out more about ElectroMat®.